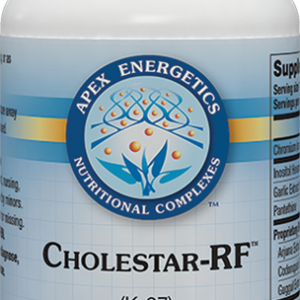 Support for Insulin Receptor Sensitivity Insulin is a hormone that’s naturally produced in your pancreas, and it’s the main way your blood glucose levels are kept healthy. Insulin helps your cells take in sugar and use it to provide healthy energy. 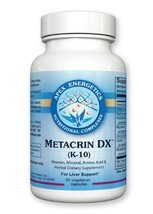 There are ways to help increase your body’s insulin receptor sensitivity and ensure healthy blood sugar metabolism. 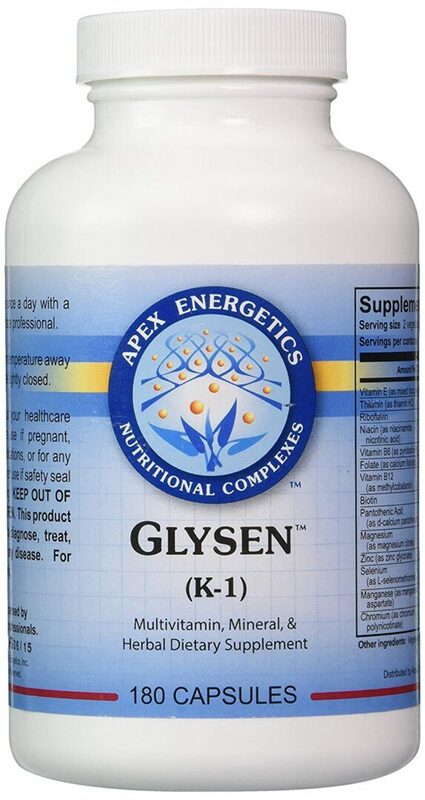 Glysen (K-1) from Apex Energetics provides a powerful blend of plant enzymes, vitamins, and minerals for optimal support of insulin sensitivity and blood sugar metabolism. Some of the key ingredients include: Vitamins E, B6, and B12 Biotin and Magnesium Chromium and Inositol For optimal health, it’s important for your body to have balanced and stable blood sugar and insulin levels. While Glysen isn’t meant to replace insulin medications, it may help regulate and balance your blood sugar levels.